Your business needs scalability, control, and customisation from a phone system loaded with advanced communication features, yet still affordable. Our on-premise PBX solution powered by Switchvox is the answer. We deploy and manage a dedicated appliance for you which is equipped with the benefits and features to increase productivity in your business. As your business needs change, the solution allows you to seamlessly move to a larger system. Rest easy knowing changes to your VoIP system will be hassle-free with minimal associated costs and network changes. Delivers professional reporting data on every call in and out of the phone system. Available as easily deliverable web-browser based charts, tables, and logs, or as exportable data files. Gain tremendous value and make the right decisions when presented with actionable data. 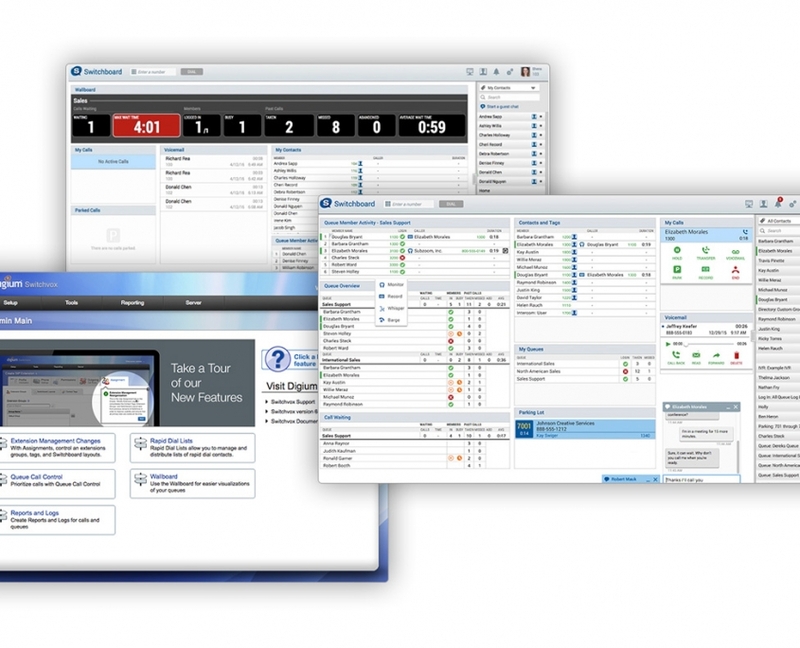 Improves customer satisfaction to clients, end-users, and administrators alike. By automating call flow and optimising your staff efficiency, all without expensive add-ons or fees, you can focus on what you do best – providing clients with the best products and services possible. Choose a dedicated on-site appliance which we will setup and manage for you. Your system is always up to date, proactively monitored and backed by our responsive 24×7 support. Switchboard is a web-based user productivity tool to give every user a bird’s-eye view into the phone system. Makes it easy to keep all your internal and external contacts up to date and see names of callers. Receive voice mail messages to your email inbox and listen to them from anywhere. Easily manage your system with our user friendly online portal. See the status of your colleagues at a glance. Acts as an automated receptionist that professionally greets and routes calls to the correct destination. Allows calls to be ‘parked’ and retrieved from another phone. Digium phones for Switchvox offer the tightest integration possible with our on-premise phone system. Save time and resources provisioning with a simple plug-and-play installation. 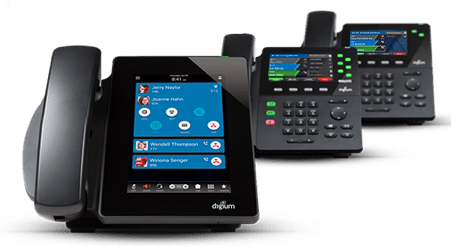 Switchvox can also be configured to work with our Yealink VoIP phones and still take advantage of every benefit Switchvox has to offer. We can help to select the right phones for your business. Feature rich with a 4.3 inch colour display and 2 line keys. Feature rich with a 4.3 inch colour display, 6 line keys with 20 pages of up to 5 rapid dial/busy lamp field (BLF) keys each. 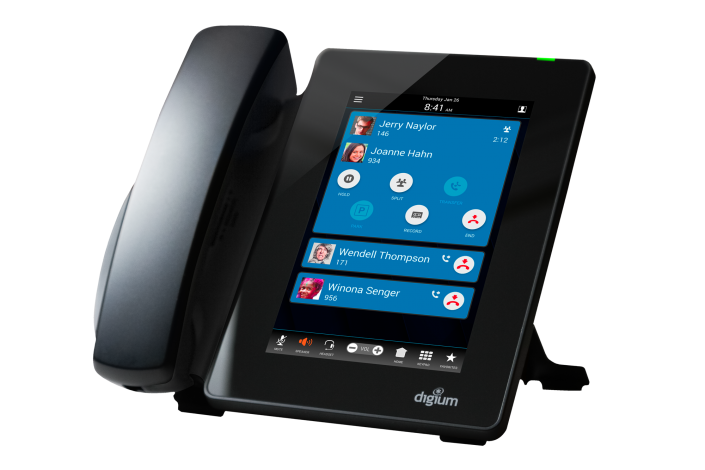 Large 7-inch HD display with multi-point touch and touch-optimised applications for call logs, visual voicemail, favourites and contacts. Provide your customers with a single answer point nationwide. Operate multiple businesses and always answer with the correct greeting. A dedicated dial-in conference facility accessible from anywhere. Allows frontline staff to see the status of all team members in your organisation. Set complex routing for inbound calls to ring through to multiple hunt groups. Get local phone numbers across 60+ countries worldwide. Easily add additional phones at any time. 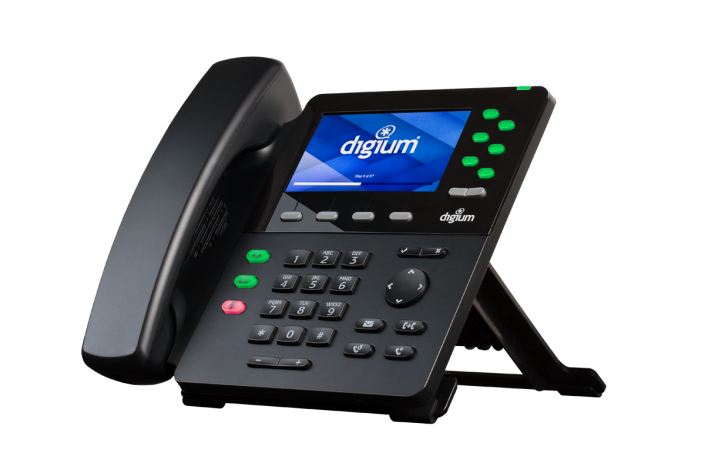 A cloud PBX solution that grows with your business. 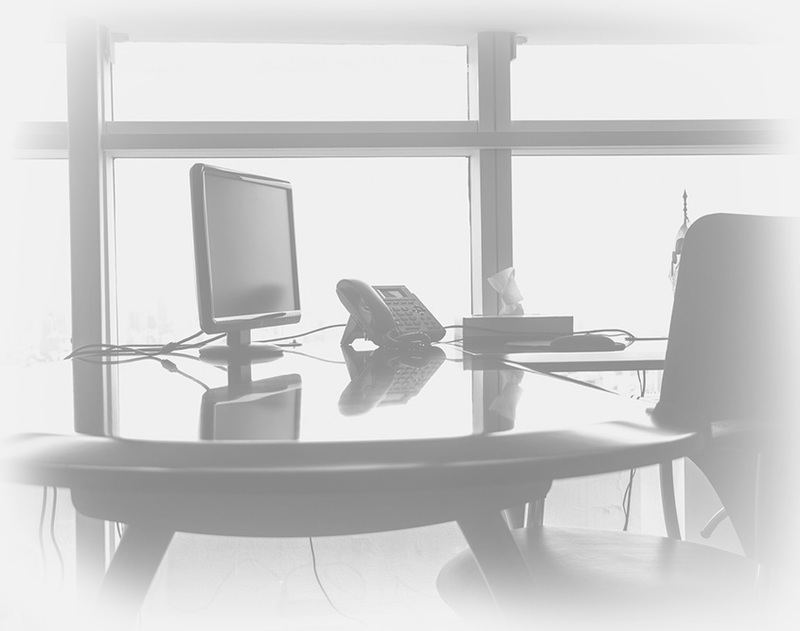 Have an existing legacy on-site telephone system? Extend the life of your existing on-premise telephone system by installing a VoIP gateway. Find out more by clicking on the button below. Want a tailored voice solution for your business?